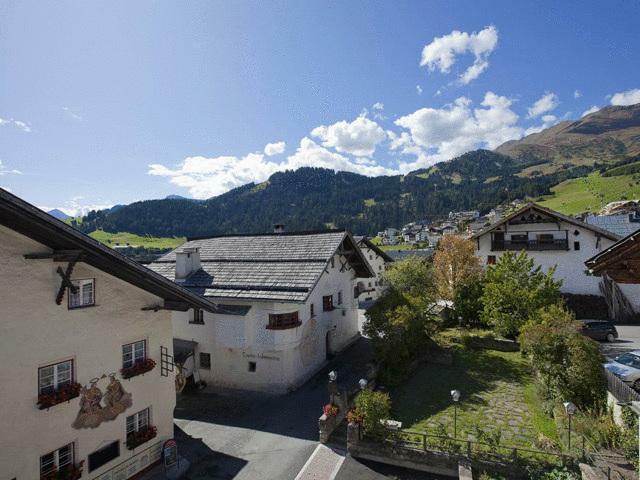 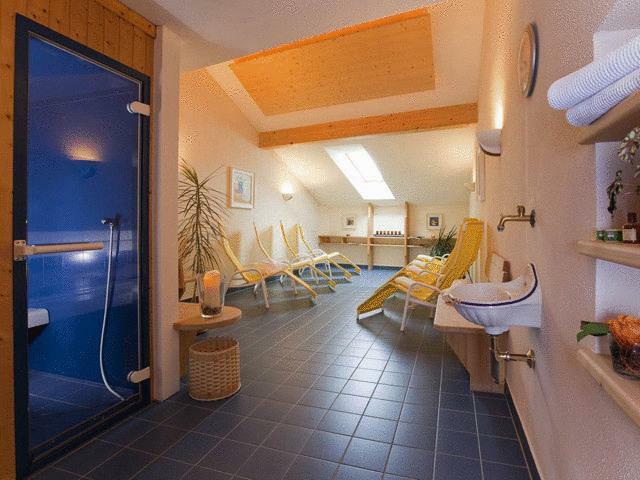 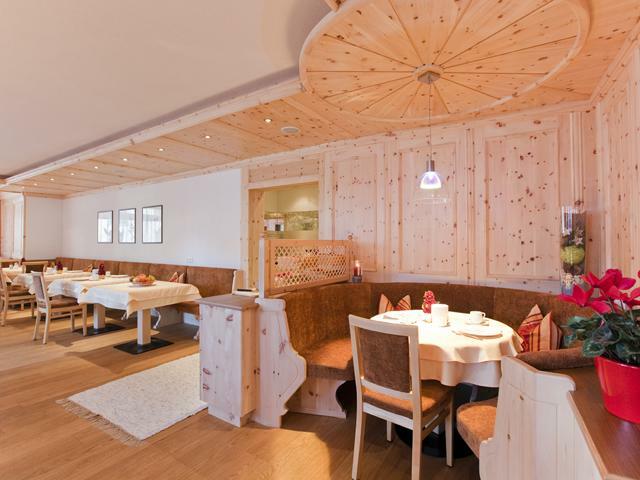 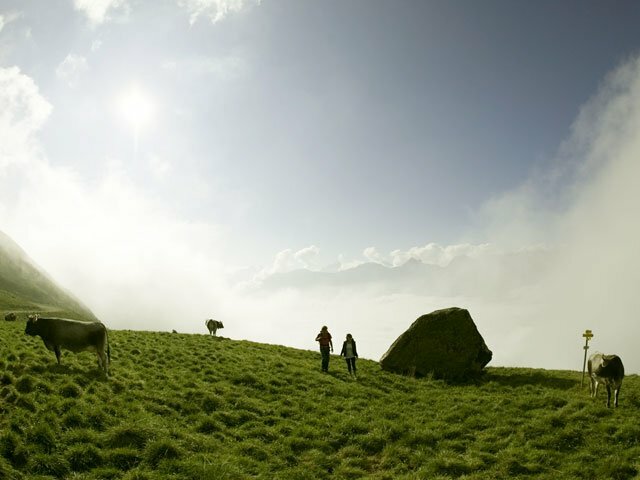 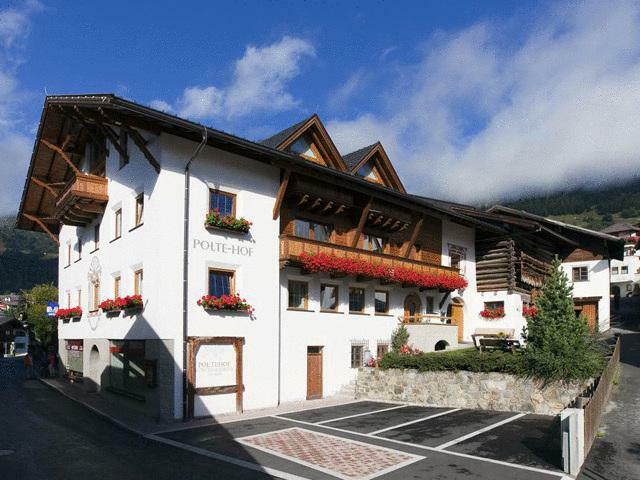 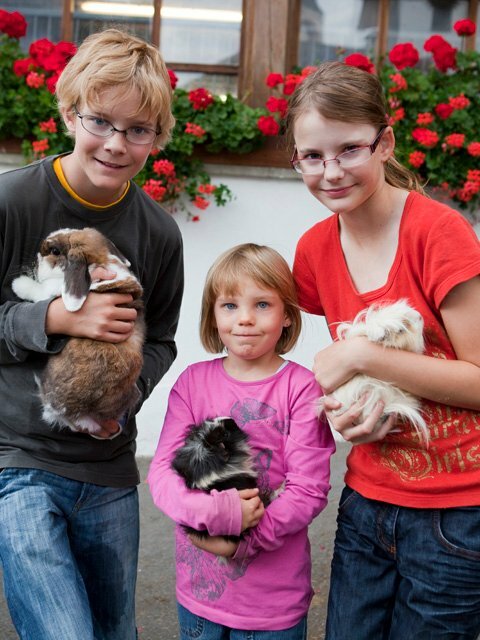 High above the Inn Valley, in the village of Fiss, Tyrol, Austria, this is a very child friendly, family run organic farm with spa, sauna, steam bath and plenty of places for the kids to play. 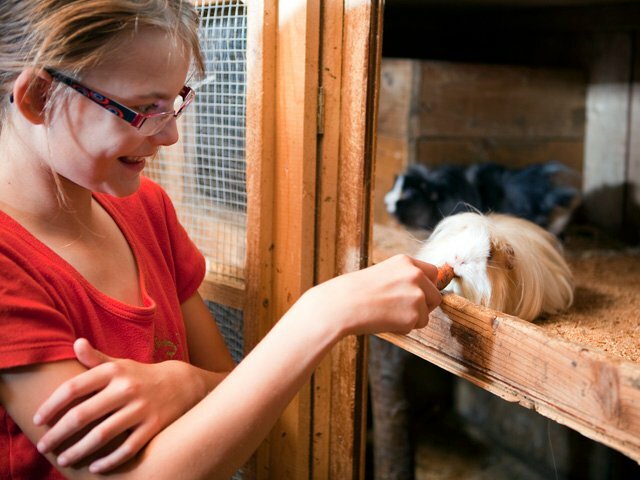 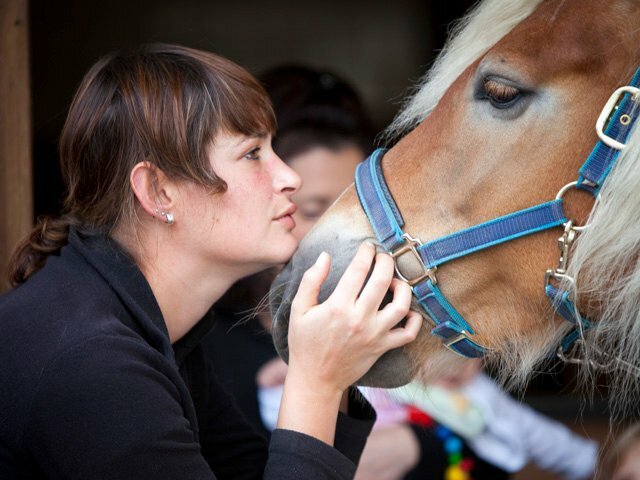 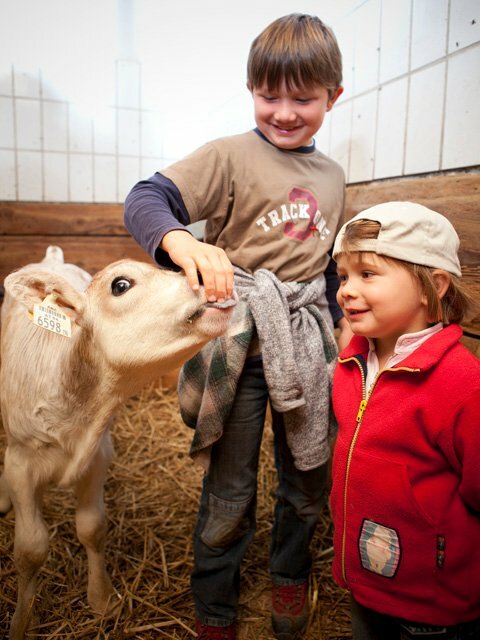 And they can also get involved with looking after and feeding the animals. 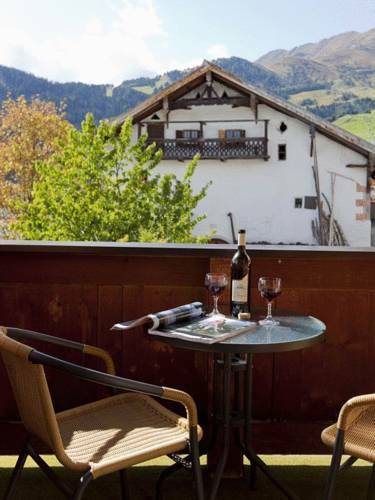 The surrounding area is great for hiking and of course winter sports with the cable car to the Serfaus-Fiss-Ladis ski area just 5-minutes walk away. 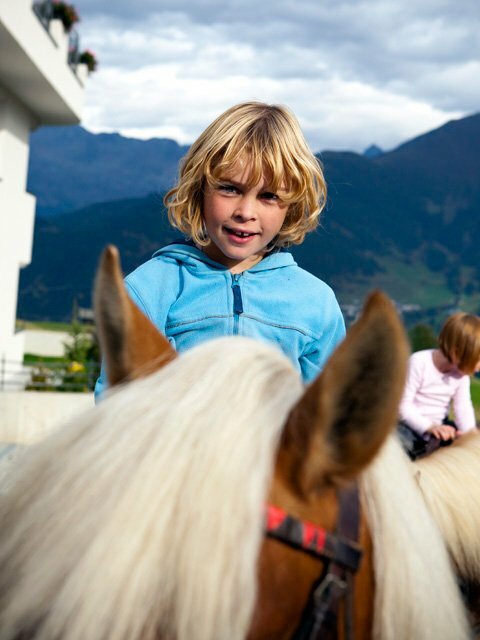 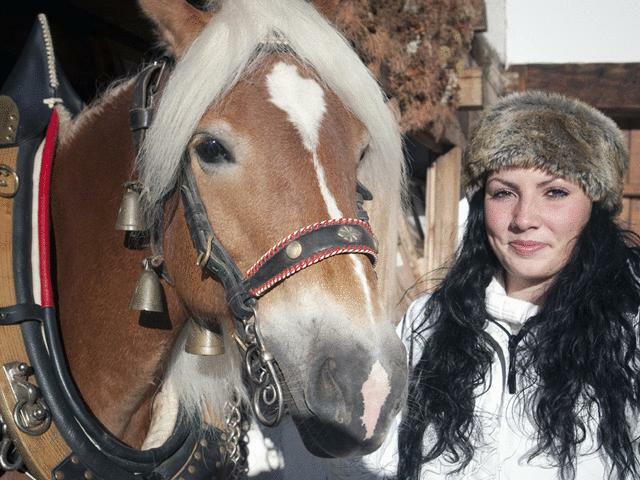 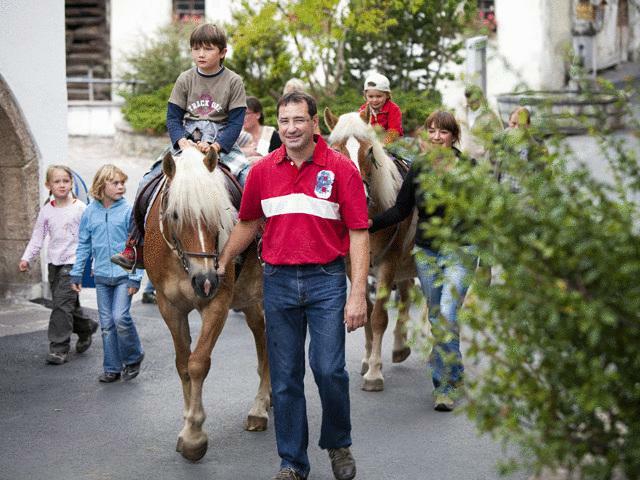 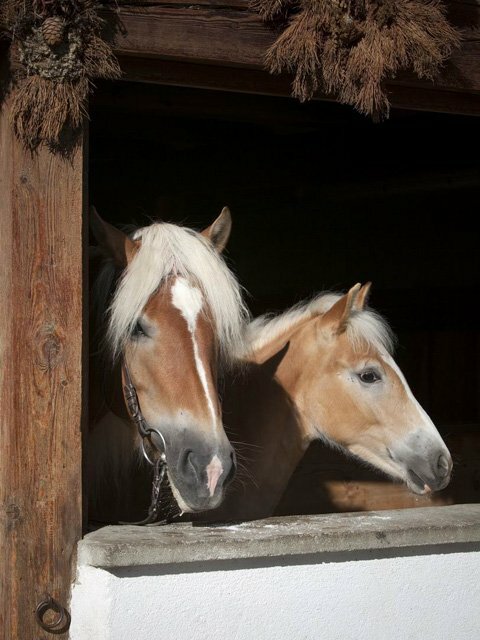 And you can also arrange horse riding from the farm too. 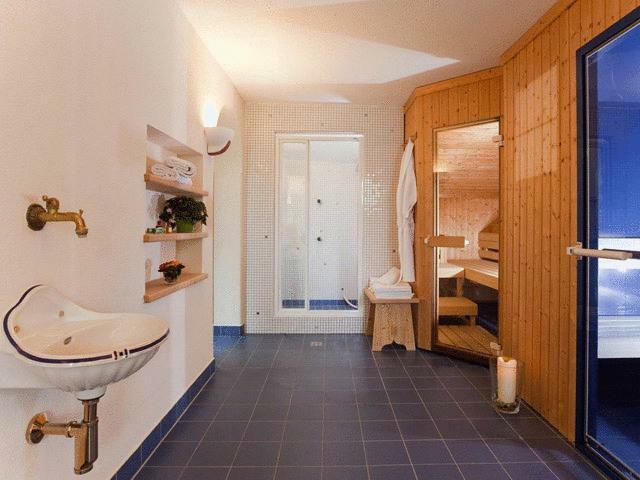 They have a mixture of self catering and B&B accommodation; all are super comfortable and clean and include WiFi and flat screen TV with satellite channels. 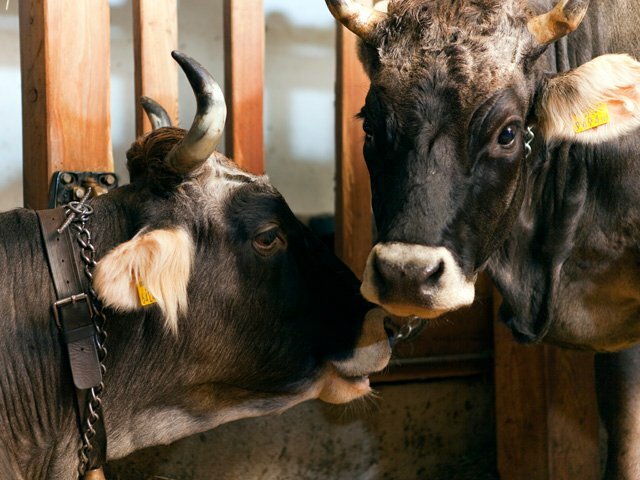 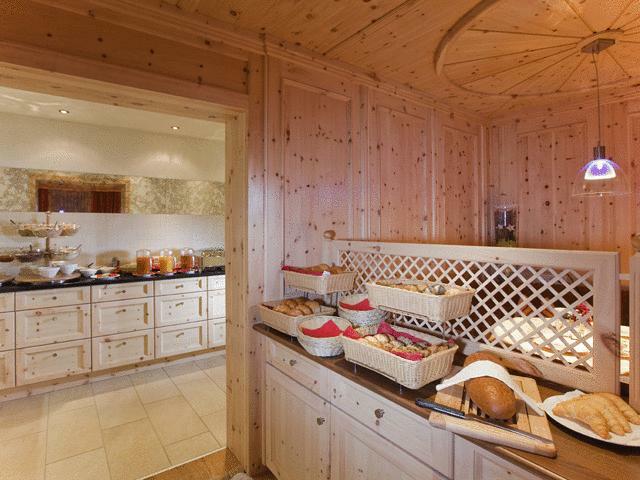 In the morning they serve a generous buffet breakfast with plenty of organic food that comes directly from the farm.